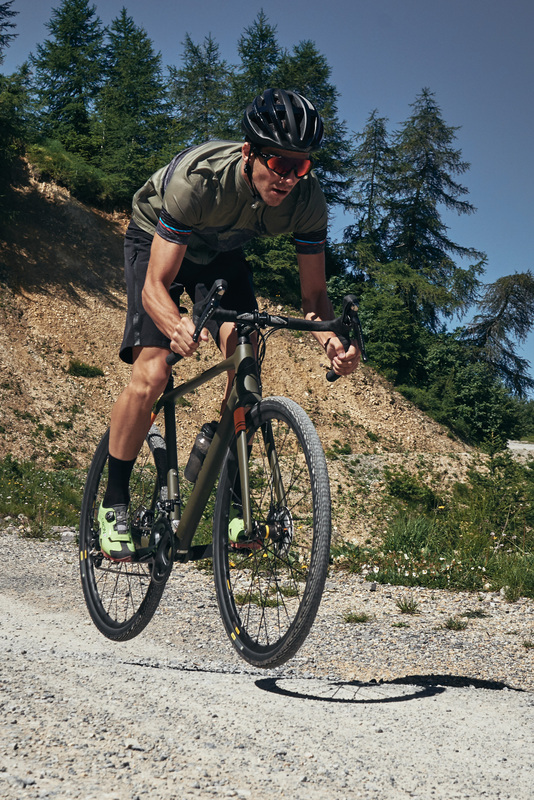 gravel, biking action, Bike photoshoot, Biking, campaign, advertising, biker, sport, race bike, speed, fun, team, sport, road, environment, location, sport photographer, colours, nature, mountains, photo shooting, outdoor, made in Italy. The photographic work of advertising shots with Carrera bike in action. After the series in the studio, we are struggling with the day in action. The result of the photoshoot will be the advertising campaign for Carrera in the next year. Everything is ready, the Carrera bike team has brought 18 bicycles on the pass and now with the three triathlon professional cyclists it starts to shoot. 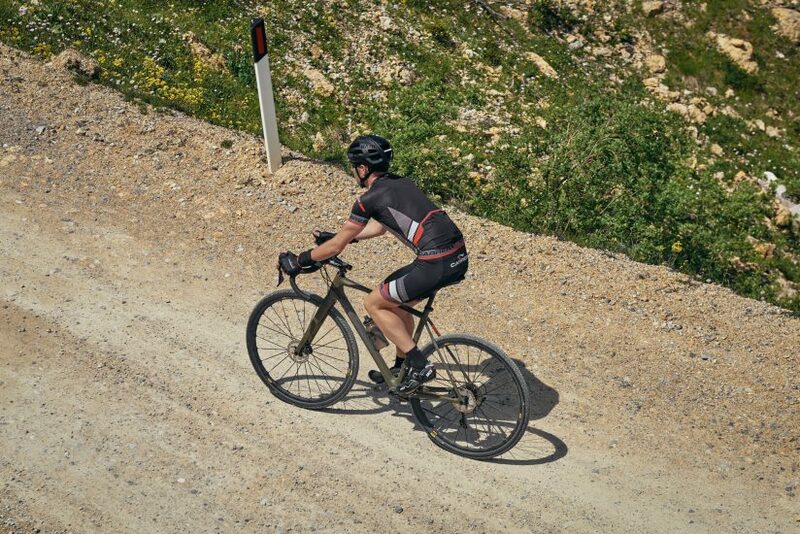 Here the bibi gravel in carbon, between the curves and the high mountain roads. 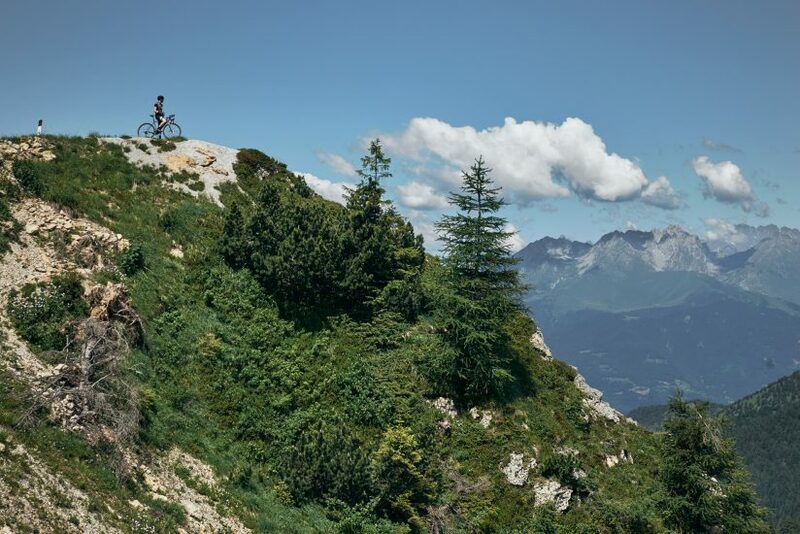 The expression in the images is the desire to ride, to get to the top of the mountain without ever stopping even when the road ends. Landscapes, woods, trees climb, green, clean air, freedom out of traffic and everyday life. Die fotografische Arbeit von Werbeshootings mit Carrera Bike in Aktion. Nach der Serie im Studio kämpfen wir mit dem Tag in Aktion. Das Ergebnis des Fotoshootings wird die Werbekampagne für Carrera im nächsten Jahr sein. Alles ist fertig, das Carrera-Bike-Team hat 18 Fahrräder auf den Pass gebracht und nun beginnen die drei Triathlon-Profi-Radfahrer zu schießen. Hier der Bibi-Kies aus Kohlenstoff, zwischen den Kurven und den Hochgebirgsstraßen. Der Ausdruck in den Bildern ist der Wunsch zu fahren, um auf den Gipfel des Berges zu gelangen, ohne jemals anzuhalten, selbst wenn die Straße endet. Landschaften, Wälder, Bäume klettern, Grün, saubere Luft, Freiheit vom Verkehr und Alltag.